World Housing Solution’s Rapidly Deployable Shelter™ (RDS) introduces a unique juxtaposition with an extensive benefit: it works like a building but buys like a tent. Since the RDS does not require a foundation or concrete pad, no construction is required meaning that the Military Construction (MILCON) approvals and funds are not required. Under TLS/SOE, the WHS RDS can be procured as equipment, employing the same procurement method and funds as tents. FMS, DLO and MRO procurement vehicles are also available. WHS also sells factory direct. World Housing Solution is an American-owned, privately held firm incorporated in the state of Florida and listed as a Small Business. Headquarters and manufacturing facilities are located in Sanford, Florida in the Orlando region. 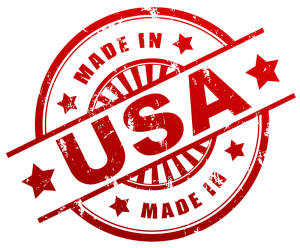 Made in America, by Americans, for Americans and our Coalition partners.